Are you ready for a new challenge? Do you have customer service and billing experience? 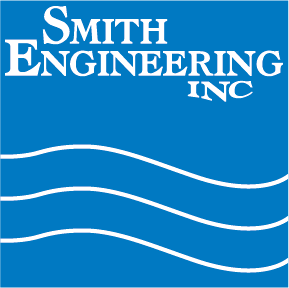 Smith Engineering, a privately held company in Chaska is seeking an exceptional FT Accounting Associate to work within our Accounting Department. The Accounting Associate position is a key role within our organization and serves all the departments as well as our Customers. We are searching for an energetic, Customer Focused team player to join our small team. Ability to communicate to a variety of audiences and different levels within organization. Qualified candidates will bring 2‐5 years of billing or accounting experience. This position requires an individual that is willing and interested in pitching in where help is needed. This position requires strong organization skills, detail orientation, ability to prioritize and enjoyment of a fast paced position.